The street lights will stay on in Bremerton, and, city officials hope, they’ll save some money too. 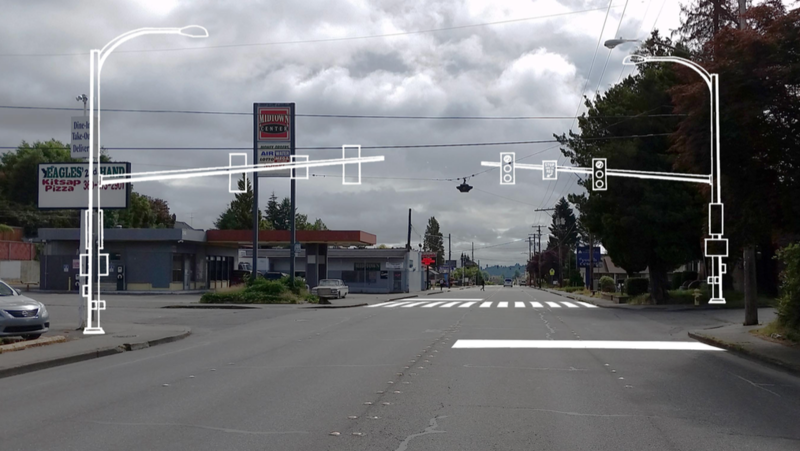 At a brisk meeting Wednesday night, the Bremerton City Council approved the retrofit of 531 street lights with LED technology, meaning they’ll last longer and require less maintenance. The cost: $268,000. 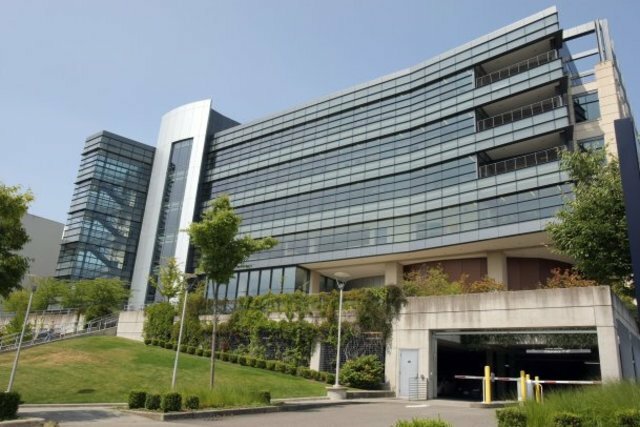 A state grant and a rebate from Puget Sound Energy drops the cost to the city to $140,000, which officials say will pay for itself in six years. 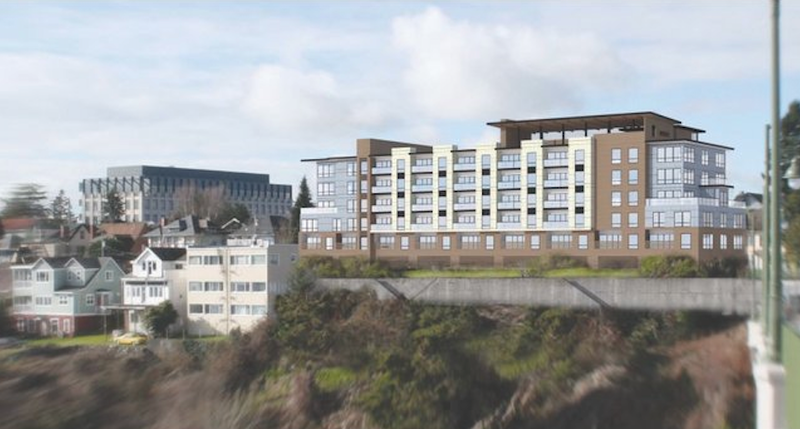 The $194,000 installation cost will be paid to the Consolidated Electrical Distribution company, which has a Bremerton location. You might remember the demonstration project on Dr. ML King Way that spurred the latest purchase, one spearheaded by Public Works Director Chal Martin. There are a total of 1,619 street lamps in the city, so many will still be of the traditional variety. 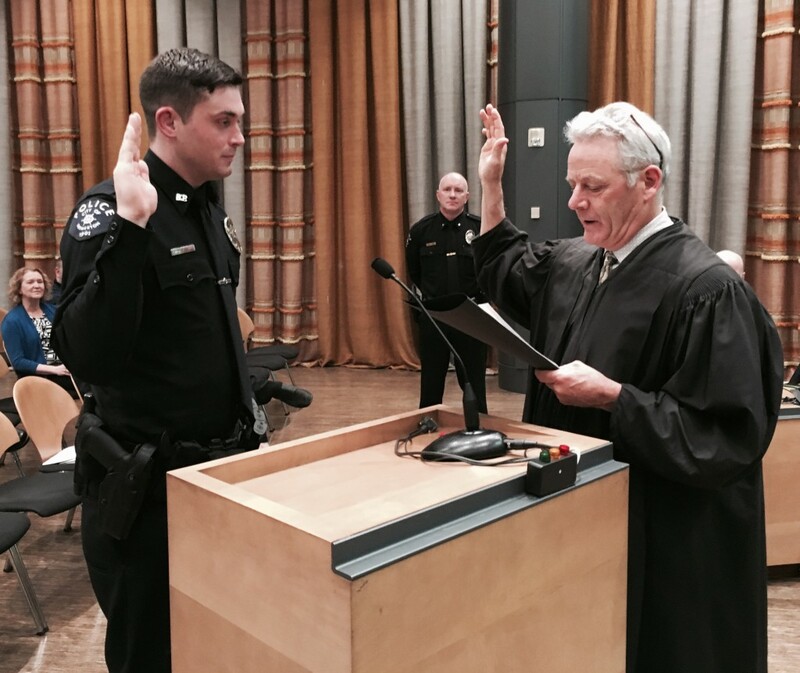 Lt. Mike Davis is sworn in by Bremerton Judge James Docter. 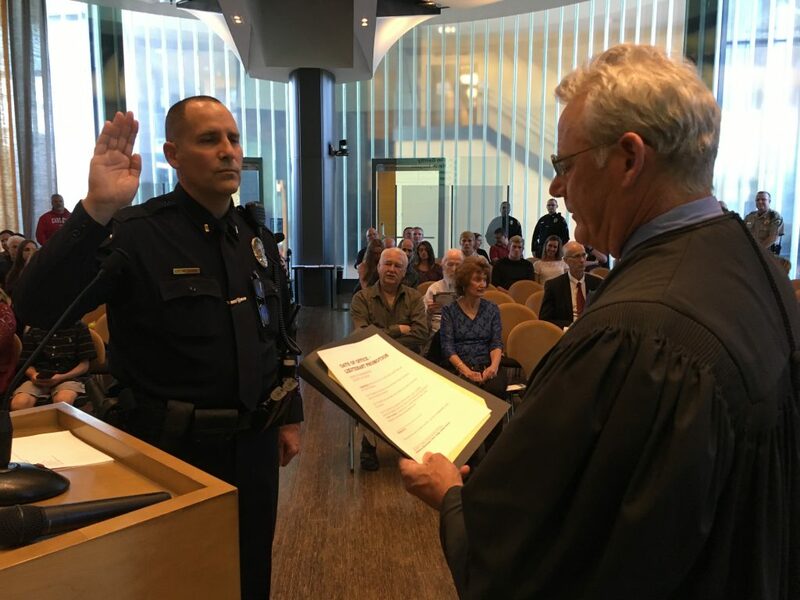 Sworn officers: Bremerton’s newest lieutenant, Mike Davis, was sworn into office Wednesday night. Davis, who grew up in Kitsap County, became a Bremerton officer in 1998; he’s trained fellow officers, instructed on defensive tactics, been a detective and K-9 officer and, more recently, was promoted to sergeant. Put simply, Davis has been an integral part of criminal cases that jolted the community conscience — murders, assaults, the Arnold’s Fire and the killing of Buddy the police dog. Police Chief Steve Strachan read an email from retired Bremerton Police Sgt. Bill Endicott at the meeting, who said Davis would provide the “professional, ethical, and moral” tutelage for a new generation of officers. From left to right: new sergeants Aaron Elton, Keith Sargent and Tim Garrity are sworn in. 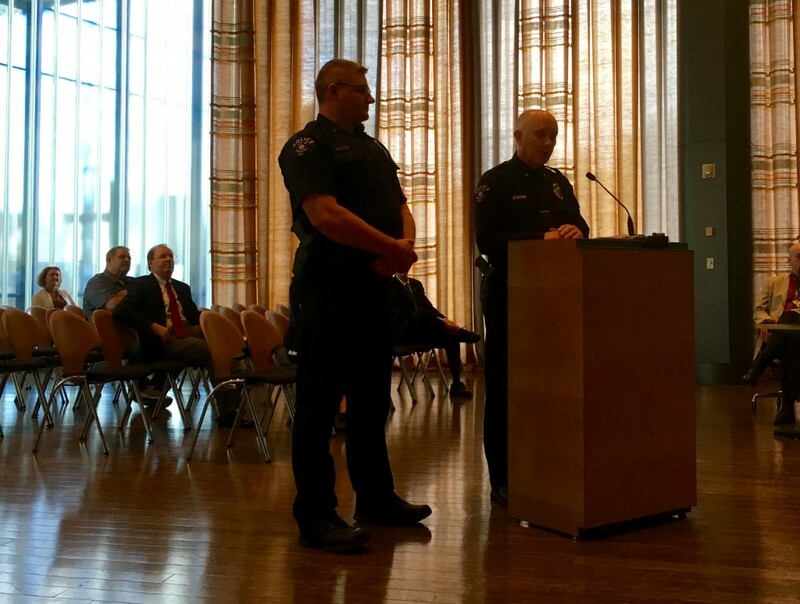 Also on Wednesday, Officer Jeff Schaefer was promoted to corporal (for background on the position, click here). 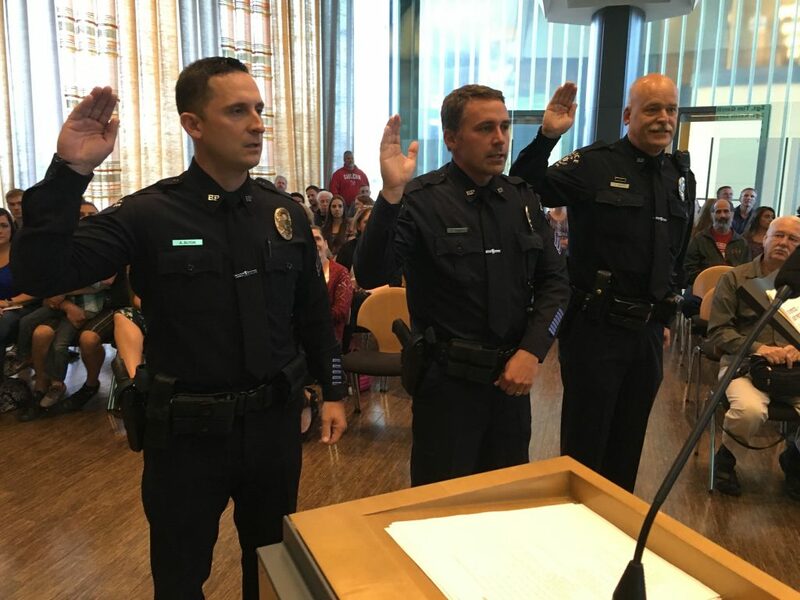 Former Poulsbo Officer Jennifer Corn and former Bainbridge Island Officer Mike Tovar were sworn-in as new officers in Bremerton as well. 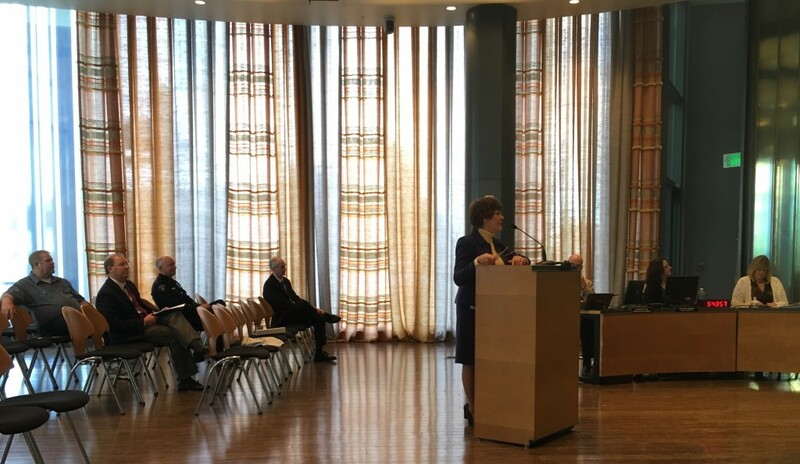 Chromium-6: Bremerton Mayor Patty Lent addressed new fears that the chemical has been found in unsafe levels in most every state in the country. 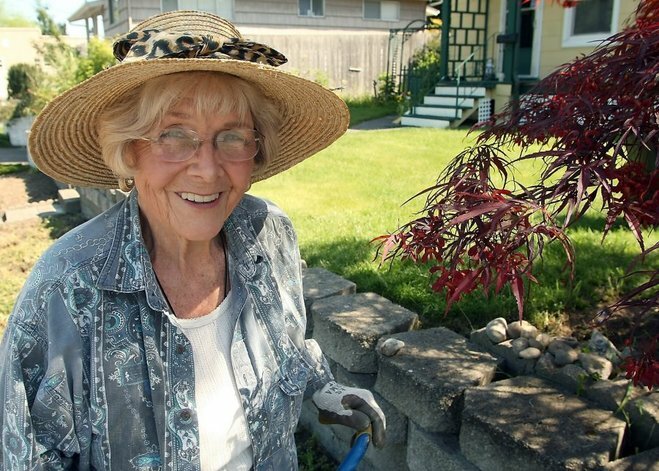 She claimed Bremerton’s drinking water is well under federal limits. “We have a much lower (level) than current standards,” she said. To see the city’s water quality, click here. Public Works Turmoil: Councilman Greg Wheeler talked about the investigations that led to discipline among personnel in the Public Works Department during his report. He said the Council learned of the investigations because the Kitsap Sun was set to publish a story, and that, though he’s the chairman of the City Council’s Public Works Committee, the situation was appropriately handled by Lent and the city’s administration. He did add he was “very concerned about the morale of the city staff and our employees” and that he hoped to see more “communication and trust” being built. “This change starts at the top,” he said. Beautify Bremerton: The annual city “Beautify Bremerton” day is from 8 a.m. to 2 p.m. Saturday. Residents here, as well as landlords, can take all yard waste free of charge to a disposal site near Legion Field off Sheridan Road. There’s also an army of volunteers and workers that will clean up parks and plazas around the city, including the Pat Carey Vista, Madrona Trails and medians near the Navy’s Farragut gate off Charleston Boulevard. To see the full minutes and agenda of the City Council meeting, click here. There’s a new city auditor in town. Jennifer Sims, a local forensic accountant, will take on the job of conducting audits of all kinds of facets of the city government. 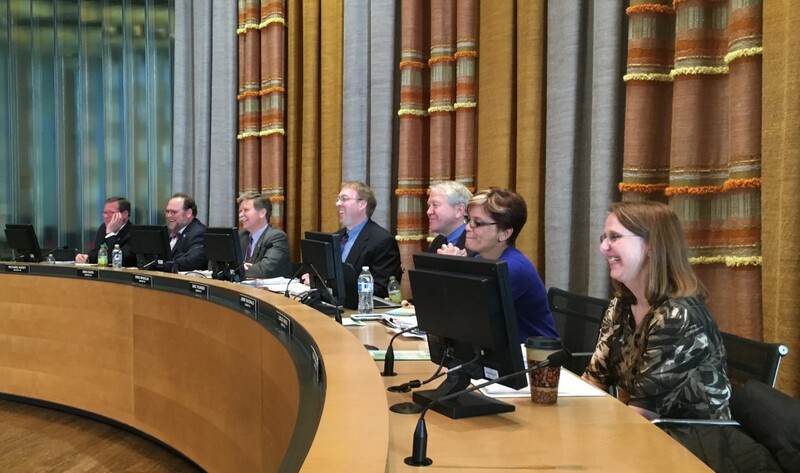 The Bremerton City Council approved her hiring at their regular Wednesday meeting. Sims takes over for Gary Nystul, the former auditor of more than a decade, who quit following the City Council’s decision to reduce the role from 40 hours a week to 16. Sims, 55, has a small forensic accounting firm she runs from her home west of Bremerton. 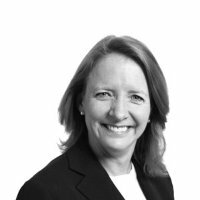 She has two decades of experience “calculating economic damages in litigation and insurance, with an emphasis on lost profits/business interruption, construction damages, lost rents, personal injury wage losses, and economic losses resulting from fraud,” according to her LinkedIn profile. She also worked as an internal auditor for the state of Alaska. 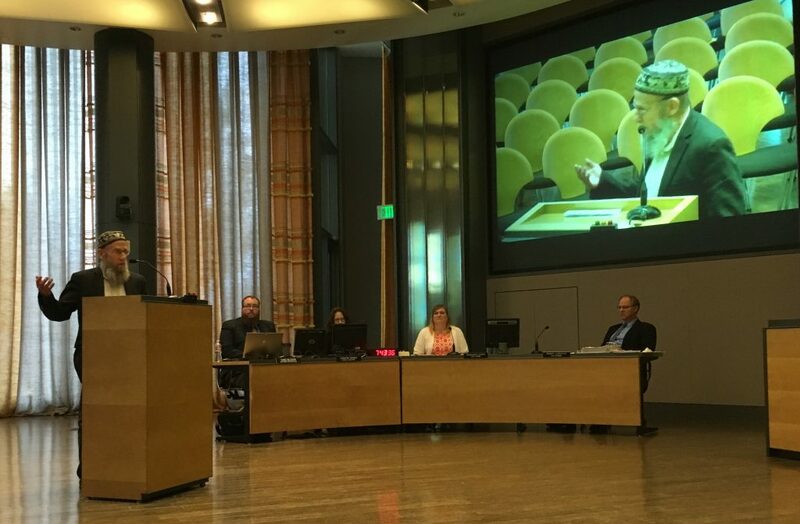 “She has an extensive resume, and strong and broad experience to bring to the role,” said Leslie Daugs, the Bremerton City Councilwoman who serves as chair of the city’s audit committee and who oversaw her hiring. The reduction of hours was not a problem for Sims, who will also remain in private practice. Nystul, also a Poulsbo City Councilman, has served in the position since 2003. In recent years, his position was increasingly scrutinized by Mayor Patty Lent and some members of the City Council, who felt that the position was outdated and that outside organizations could perform more specialized and productive audits. The auditor is unique in the state and within the city’s government. Called for by the city’s charter, the auditor does not answer to the mayor or council but to a five-person committee — two council members, two city residents and a certified public accountant. They alone have the power to set the auditor’s agenda and hire or fire one. For more about the position, click here. I will be interested to find out what the new auditor decides to pursue first. Bremerton dignitaries arrive in Kure, Japan. 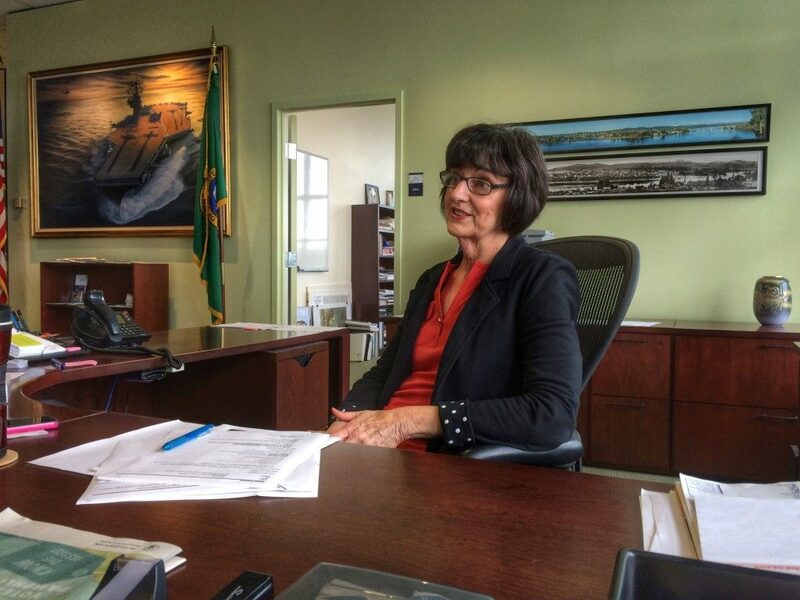 You may have noticed Bremerton Mayor Patty Lent hasn’t been in her office this lately. In fact, she isn’t even on this continent. 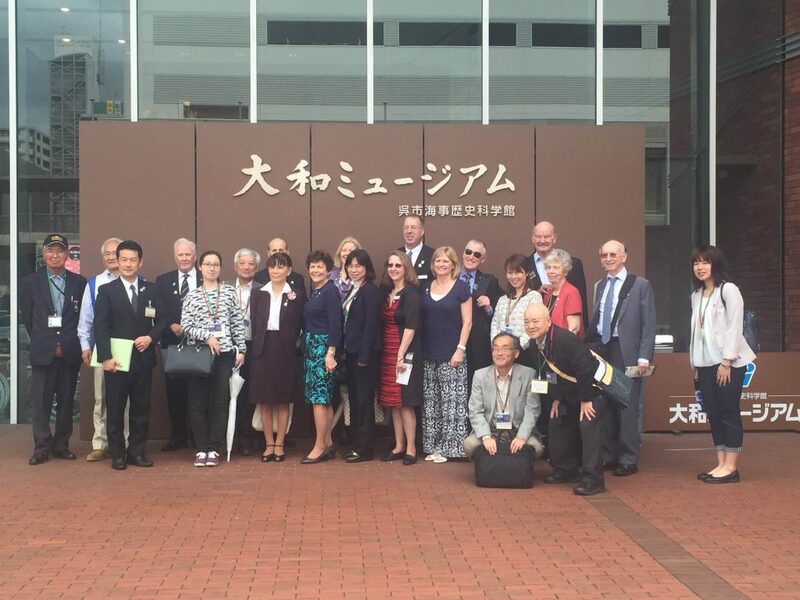 Early last week, she led a local delegation to Kure, Japan, Bremerton’s sister city. It’s a tradition that dates back 47 years, following a call from President Dwight D. Eisenhower to establish “people-to-people” partnerships including sister cities. The Lions Clubs of both Kure and Bremerton formally established ties in 1969. Since then, 153 exchange students have gone to Kure from Bremerton for the summer; 153 from Kure have also come here. Every five years, a delegation from Kure comes to Bremerton and in the same time period, a delegation from Bremerton goes to Japan. Kure’s delegation was last here in 2014; Bremerton was to go last year but Kure officials asked them to wait so that their new city hall building could be completed. 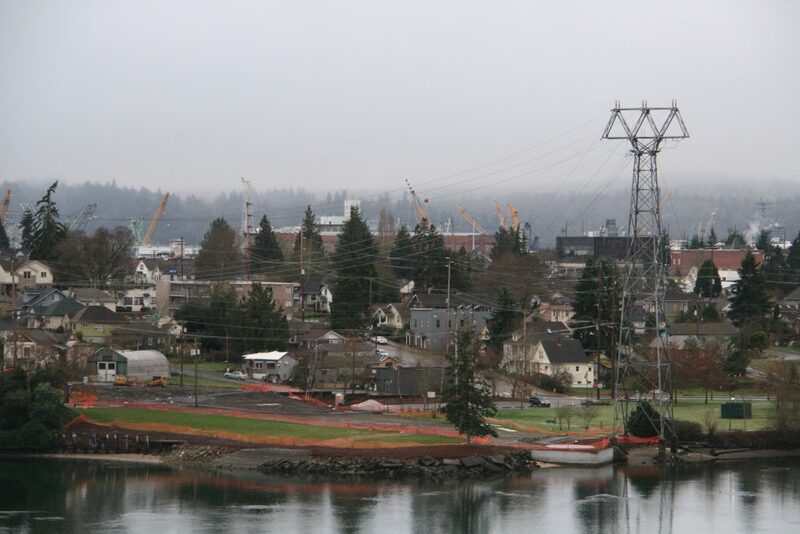 Kure is much bigger than Bremerton — about 228,000 people live there compared with our own 39,000 — but they’re both communities with a rich shipyard history. “It’s vibrant, it’s exciting, and it’s really a cultural exchange both cities benefit from,” Lent said by phone from Kure this past week. No city tax money was spent on the trip — everyone paid out of their own pocket, according to Elaine Valencia, the mayor’s executive assistant. Along with the mayor, City Council President Eric Younger, City Councilwoman Pat Sullivan and Bremerton Water Resources Manager Kathleen Cahall are among those in the delegation. Both Younger and Sullivan hosted exchange students in recent years. A number of Bremerton Lions Club members are also in attendance. Lent, who also spent time at the U.S. Naval base in Yokosuka on the trip, will return home toward the end of this week, along with the others. In Bremerton, a license to cat? I must admit, I was feeling some guilt at Wednesday night’s City Council meeting. On the agenda was a new contract for service with the Kitsap Humane Society, part of which included a new “lifetime” license for cats and dogs. Owners of such pets are required to have them licensed each year. And then it hit me. I had become a scofflaw. 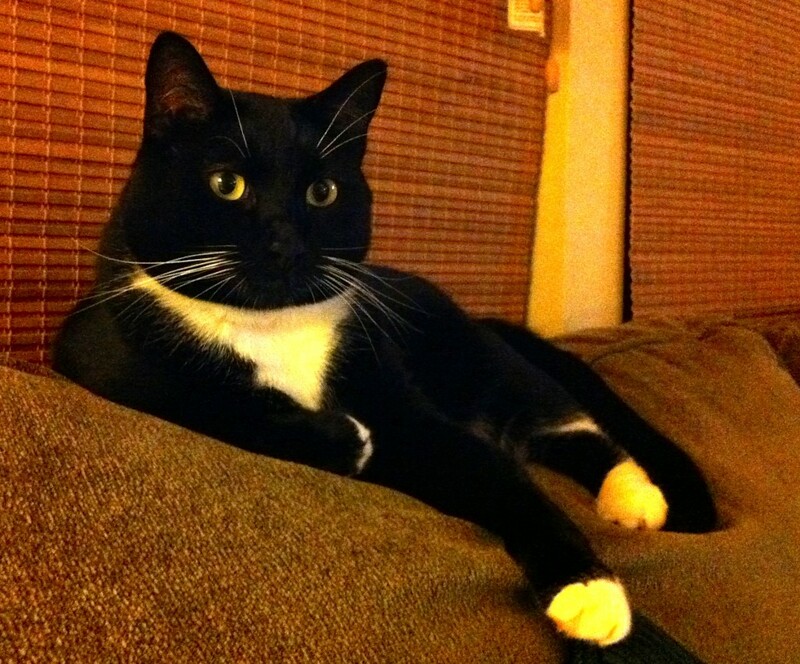 My wife and I adopted Grover, our precious 007-like tuxedo cat, from the humane society in 2009. The organization was a different place then; our cat was sleeping in a litter box when we came upon him. Euthanasia rates, now at 2.5 percent, were closer to 50 percent back in those days. But I recall walking out the door with our new kitty, having licensed him for a nominal fee. Kitsap Humane Society Executive Director Eric Stevens explained to the Council Wednesday that a new “lifetime” fee — $25 for cats and $45 for dogs — would make it easier for pet owners by eliminating a $12.50 annual fee for dogs and $7.50 for cats. I hadn’t paid for our license since that fateful day we adopted our kitty. I didn’t know it but I was skirting the law! Upon hearing the news, Grover — who we named for America’s 22nd and 24th president — just gave me a blank stare. I tried to convince him this was a big deal, but he wasn’t interested in much else other than a tummy rub. 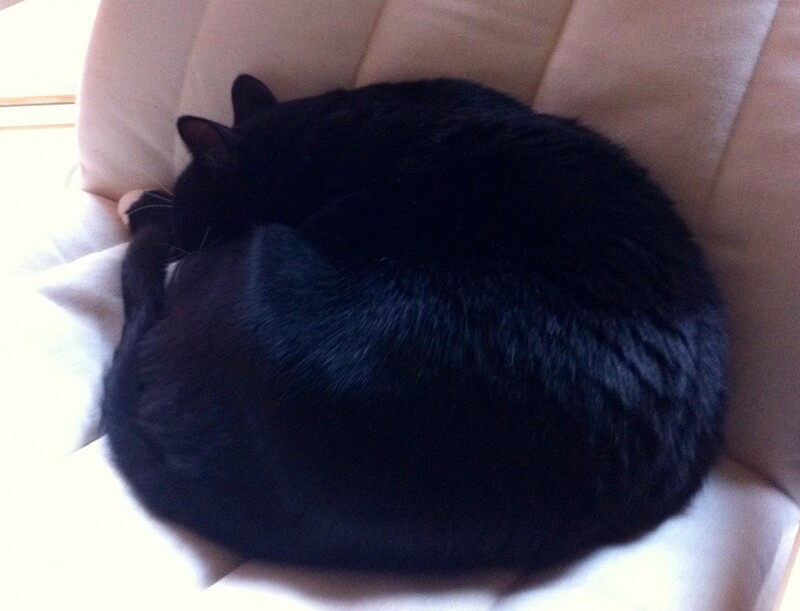 My cat’s lackadaisical attitude made me wonder: what good is a pet license for him, anyway? And how many other pet owners out there had also failed to keep up their licenses? First, take the number of cats and dogs that reside in Bremerton. While impossible to quantify exactly, Stevens said most communities average two pets per household. Thus, with 26,000 households, that puts our pet population somewhere around 52,000. Roughly five to 10 percent of those are licensed. “So we’ve got a little way to go on our licensing?” Councilman Dino Davis asked Stevens on Wednesday. Stevens said that 820 licenses were issued for Bremerton pets in 2015, an increase of 63 percent. That’s still a far cry from covering all pets in the city, he acknowledged, but he anticipates the number rising higher with the new “lifetime” option. Plus, more people are choosing to adopt from shelters, and animals that leave there must be licensed, he added. The Council approved Wednesday a new contract with the humane society to handle animal control services. The contract, which goes through 2020, increases two percent each year, from $202,000 to almost $219,000 annually. Licensing revenues go to the humane society, not the city. You can register your pet online here. I know I plan to get Grover properly licensed — and back within the confines of the law — myself. 1. What pop-up businesses are invading Bremerton? 2. 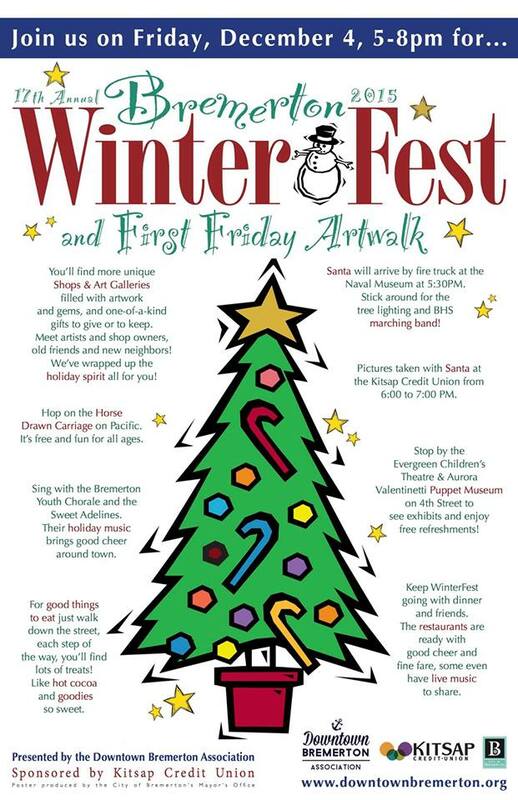 Where can you spot Santa this Friday? 3. 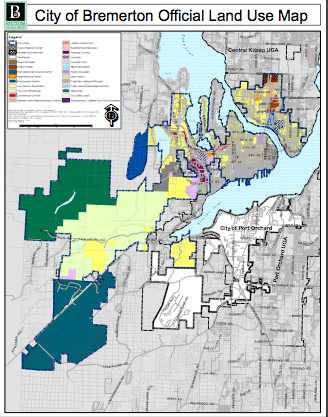 What cuts are the Bremerton City Council planning to make? 4. Where will Bremerton’s newest arcade be located? 5. Where can I take a free Bremerton history tour Saturday? As always, let me know what you think. 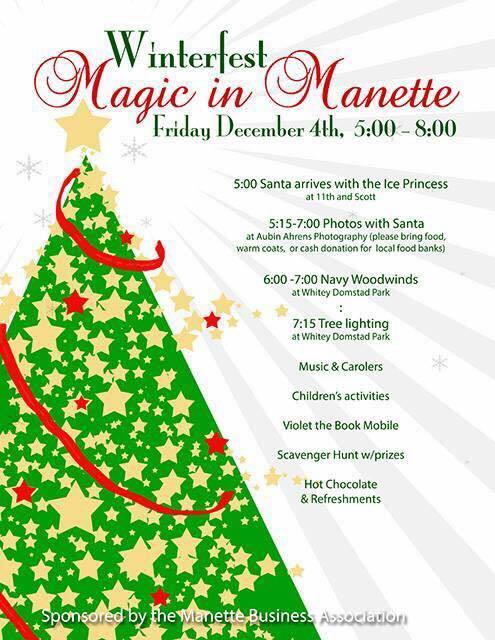 Oh, and see you Friday at Winterfest, Magic in Manette, and more!